When was the last time you felt something for the first time? It’s a complex array of feelings that sweep through you when it happens. Your senses awaken with a renewed vitality that springs from an almost ethereal cause. 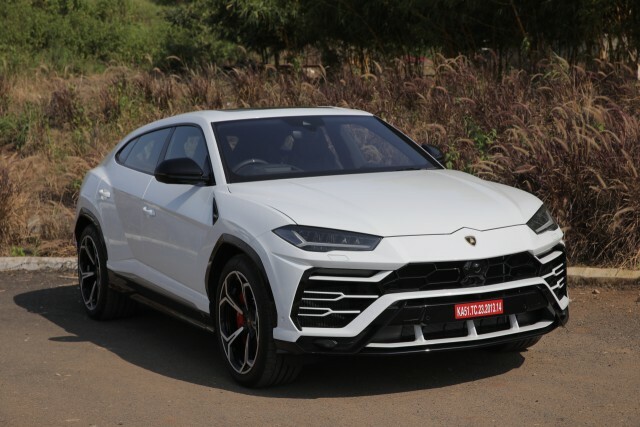 In this case, it was the Lamborghini Urus. Imagine what the car would have done to the good folk in Sant’Agata. Not only is it the first modern SUV from the iconic raging bull, but it’s also the very first to have a twin-turbo V8 under the hood. And the engine is up front. There are several things that come to mind for many when the word ‘SUV’ catches our ears today. One, is that everyone’s doing one. Two, not all of them work like they’re supposed to. 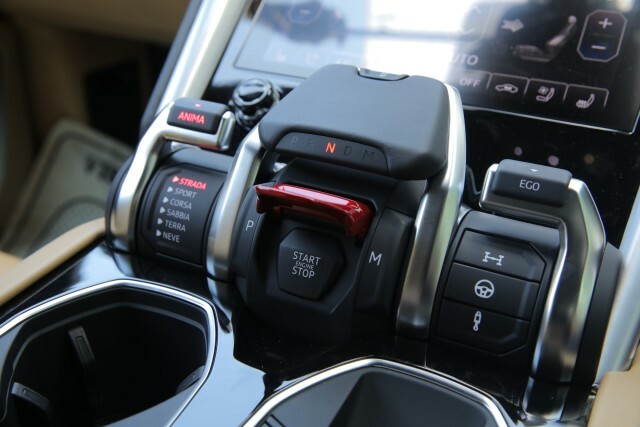 Three, well, “where’s the lever for low range?” The Urus, then, doesn’t fit into any of those three generalizations. For one, it’s unlike anything a few have managed. It works. And it can take on some pretty appalling surfaces – and don’t we have plenty of those around? 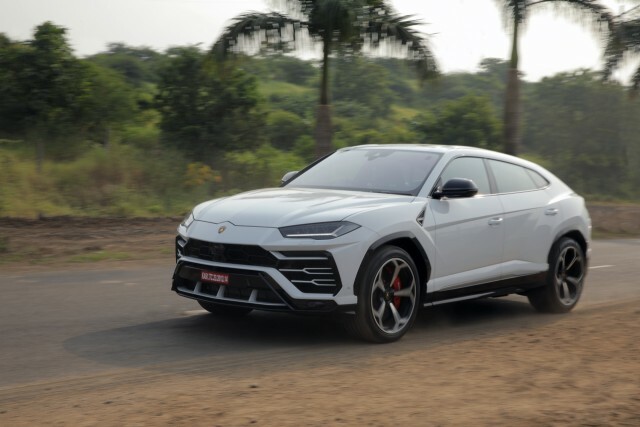 The Urus, as with every Lamborghini, is named after a bull. This time it’s a Spanish fighting bull also known as Aurochs: one of the ancestors of domestic cattle – apt for its character, then. 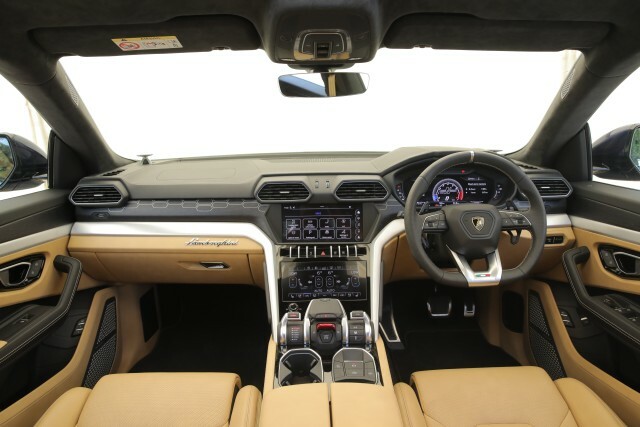 The Urus is a huge car – three-meter wheelbase, five-metre-plus length, two-meter width – and it has, for the first time in their modern line-up, space for up to five occupants. But, it’s surprisingly manageable. There are several reasons behind that – yes, there’s a bit of Aventador and Huracán DNA, as Lamborghini like to put it, but it’s what the Urus brings over and above those that really stands out – and in rather literal terms. Oh, and they also call it a Super Sport Utility Vehicle. You’ll soon find out why. The styling is evidently Lamborghini – tributes to the LM002, their first SUV, are present, as are some flowing sharp lines – but it’s not about that, this time around. This is a super SUV. It’s big, heavy, and aims to defy the laws of physics, which means it needs some pretty special equipment to ensure that. The goodies are all there – missile-launcher-style flip-up ignition button, leather and alcantara interior, full-colour displays with clear parental touches, big and supportive seats to easily accommodate individuals well over six feet tall, even a sun-roof and power tail-gate – but it’s what is special that counts. The first-ever twin-turbo V8 in a Lamborghini comes from Stuttgart, but uses a bullish tune thanks to unique software and the use of two twin-scroll turbochargers. 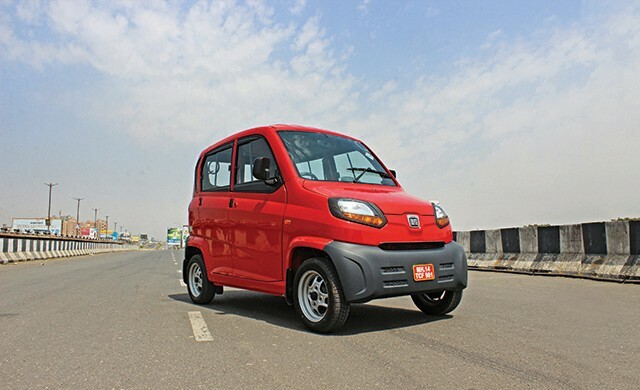 The 4.0-litre unit makes a heady 650 PS and an even more delectable 850 Nm of peak torque that arrives at just 2,250 rpm. It is paired to an eight-speed automatic and all-wheel drive. That also means it weighs a portly 2,197 kg. Still, close to 300 PS/tonne and nearly 400 Nm/tonne mean it can have Lambo claim some mind-boggling numbers. How does 0-100 km/h in 3.6 seconds hit you? Or 0-200 km/h in 12.8 seconds. 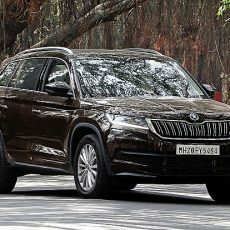 A top speed of 305 km/h also makes it the fastest SUV in the world – faster than even its W12-powered cousin that’s based on the same MLBevo platform. The beauty of it is, it works well as many cars in one. Three drive modes are usually standard in a Lamborghini – Strada (road), Sport (well, sport), and Corsa (track). The new ‘Ego’ mode – individual settings – is also present. However, there are also an additional Neve (snow) mode in the Urus, and the optional Terra (off-road) and Sabbia (sand). At Rs 3.1 crore (ex-showroom, without options and any personalisation), not everyone who buys one is going to go dune bashing. That said, it’s also a Lamborghini that will appeal to several. 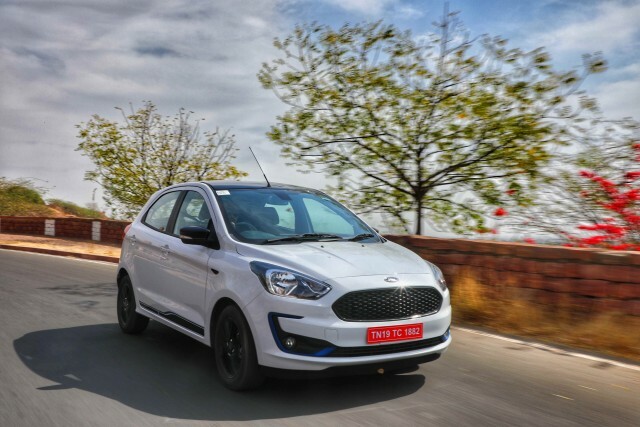 Especially since the drive modes do so much more than just change the ride height and gear shift times – they pretty much alter the character of the car.